New SUVs on display in Detroit include a redesigned Ford Explorer, a back-from-the-dead Chevy Blazer, a plush three-row utility called the Kia Telluride, and an Escalade-lite from Cadillac called the XT6. Volkswagen bucked the trend by unveiling a new version of its Passat sedan. But you might not notice, because it looks a lot like the outgoing Passat it’s replacing. More pickups, too. 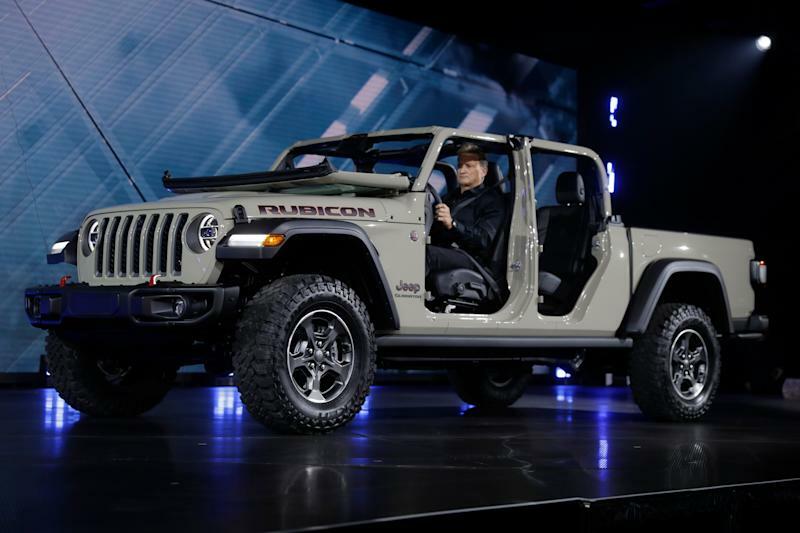 Jeep introduced its first pickup in years, the Gladiator, to cash in on surging interest in pickups for recreational use rather than work. Another fun truck on the way is the new Ford Ranger. And Fiat Chrysler, parent of Jeep, Dodge, Ram and Chrysler, says it needs more mid-sized pickups. Meanwhile, Ford, Chevy, Ram and others continue to fancify traditional pickups like the F-150 and Silverado. Giant screens. The ubiquity of smartphones has led automakers to install supersized versions in the dash of the newest models, with touch-screen controls becoming the default design choice. 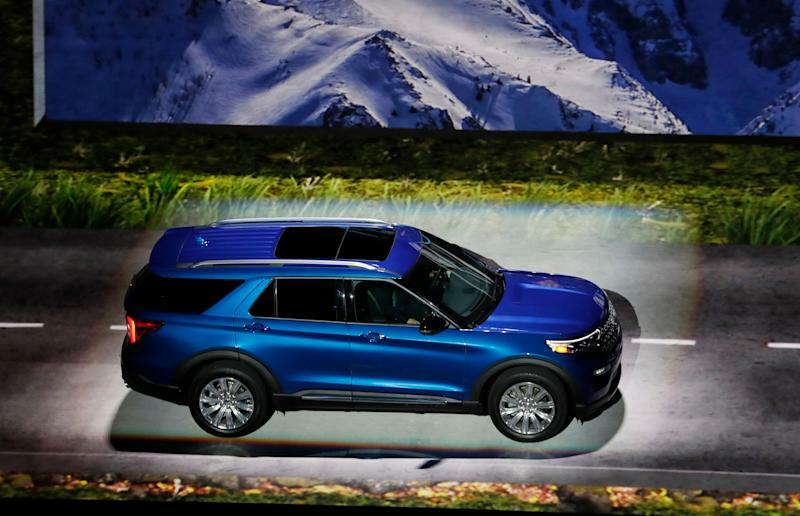 The standard command center on the new Explorer is an 8-inch touchscreen, with a bigger, optional model that looks like an iPad propped on the dash. There are more app-like technologies, too. The XT6, for instance, offers an optional night-vision system to help detect deer and other hard-to-spot hazards. Do less yourself. The robot car isn’t here yet, but ordinary vehicles increasingly have some self-driving technology, such as systems that control the speed of the car, based on traffic, and handle parallel parking. “You’ve still got to pay attention,” says Brauer, “but you won’t have to work very hard in a traffic situation to keep the car on the road.” You still have to make the payments, though.